Jet Airways, India's premier international airline, and CAE, a global leader in simulation and training solutions for civil aviation, today announced that they have signed a training centre operations services contract and that Jet Airways pilots have already started to train at CAE's integrated training centre in Bengaluru. 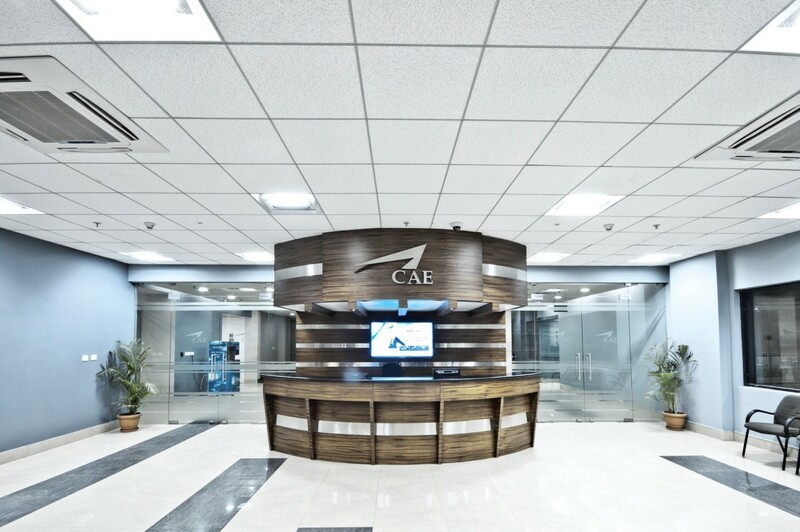 Under the terms of the agreement, CAE has relocated Jet Airways' CAE-built simulators from the airline's training centre in Mumbai to CAE's training centre in Bengaluru. Jet Airways' simulators, which include two B737 full-flight simulators (FFS) and one B777 FFS, are now fully operational and certified by India's Directorate General of Civil Aviation (DGCA). "It is our priority to train our pilots to the highest level of safety, and we are proud to have CAE as our training partner of choice," said Cramer Ball, Chief Executive Officer Designate, Jet Airways. "We have purchased all our simulators from CAE in the past and we are delighted to expand our relationship to now include training centre operations services. In the years ahead, the pilot training requirements for Jet Airways will evolve and this agreement with CAE will ensure that our highly trained flight crew continue to be trained to the highest international aviation standards." The six-bay CAE centre is located in a 116,000 square-foot complex close to the Bengaluru International Airport at Devanahalli. Operational since late 2008, it is the first non-airline training centre to earn approval as a fixed-wing Type Rating Training Organisation (TRTO) by India's DGCA. "CAE is honoured to have been chosen by Jet Airways for both our leadership and our ability to provide training solutions tailored to meet its specific needs," said Nick Leontidis, CAE Group President, Civil Simulation and Training. "We look forward to continuing to grow our relationship with Jet Airways to support its entire fleet training requirements." JetKonnect is a dedicated product designed to meet the needs of the low fare segment. JetKonnect will also offer guests a Premiere service on nearly all domestic routes. With its mixed fleet of Boeings and ATR aircraft with nearly 259 daily flights connecting 48 destinations across India, JetKonnect provides more flexibility and choice to its guests. JetKonnect's convenient schedules, reliable service and low fares, promise to bring greater value and a seamless flying experience to our customers. Jet Airways and JetKonnect together operate over 544 daily flights, both domestic and international.